A surgeon in Minnesota removes a sliver of tissue on a patient, thinking it was the appendix. It wasn't. The pathologist informed the operating surgeon that it was just a chunk of fat. So he brought her back to the hospital and removed what, by then, had become a perforated appendix. I hate when that happens. Yowza. I am not surprised that the surgeon no longer works there. If this patient had died, would it be considered malpractice? Or would it be considered a complication of the disease process? Have YOU ever left a hot Appy inside one of your patients??? 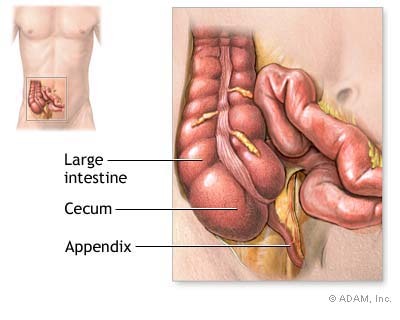 About 2 years ago I did an appendectomy on someone who had reportedly had their appendix out 50 years ago. Still had an appendix and he did get appendicitis. He was furious, as you might imagine. BTW, he had a huge incision from his appendectomy 50 years ago.